A Mass of Christian Burial for Olivia M. Pakootas, age 21, will be held Friday, June 8, 2018 at 10:00 a.m. at the Rose Creek Longhouse at Worley, Idaho. Father Bob Erickson will officiate at the services and burial will follow at the DeSmet Mission Cemetery. Rosary will be held Thursday evening, June 7th at 7:00 p.m. at the Rose Creek Longhouse at Worley. 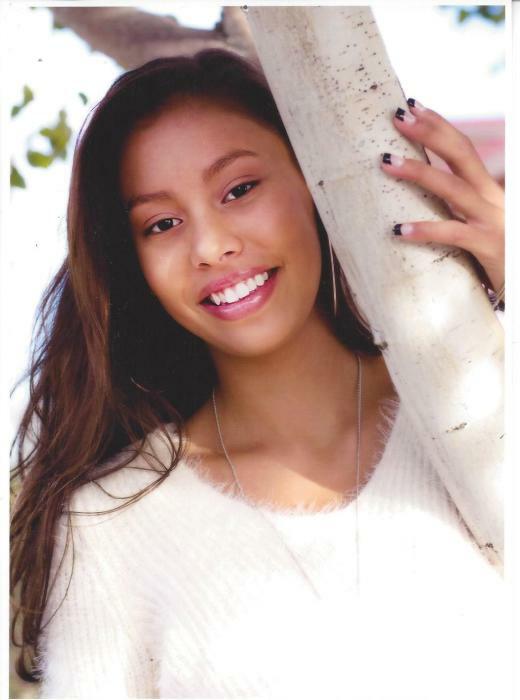 Miss Pakootas passed away June 1, 2018 in a car accident near Worley, Idaho. 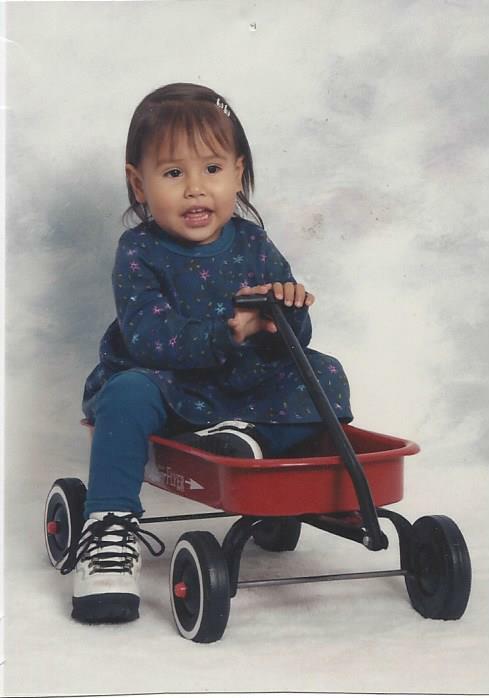 Olivia Merrita Pakootas was born November 11, 1996 at Spokane, WA to Thomas A. and Nichole C. (SiJohn) Pakootas. Olivia was raised in Lovell Valley on the Coeur d’Alene Indian Reservation. She attended schools at Plummer, Ponderosa & University Elementary School and Bowdish Middle School in Spokane Valley, and Tekoa High School, graduating in 2015. She then attended Spokane Falls Community College, Eastern Washington University, and was currently accepted to Salish Kootenai College in Pablo, Montana. In Tekoa, she was the Salutatorian of the 2015 class at Tekoa High School, was the 2015 outstanding athlete at Tekoa High School. Olivia placed second in the High Jump and Long Jump at the 2015 WIAA State Track Meet. 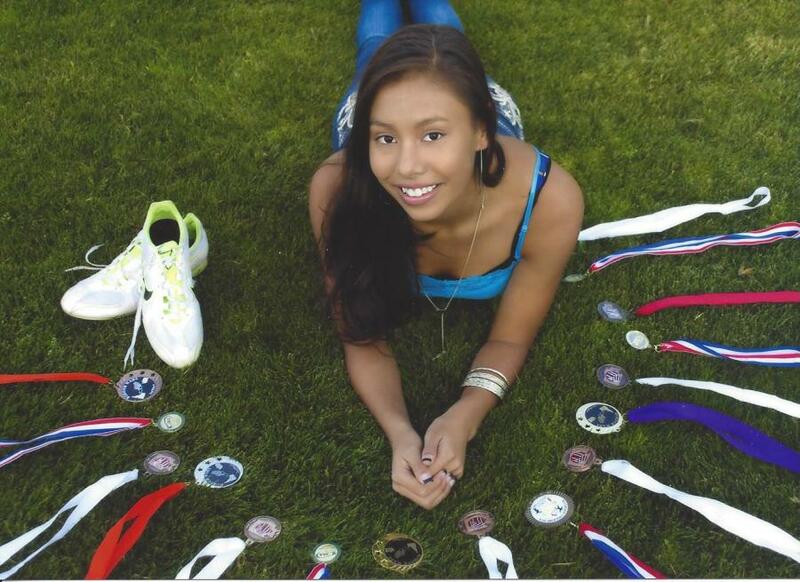 She received a track and field scholarship to Spokane Falls Community College, and graduated with an Associate Arts degree in 2017. Olivia loved attending and dancing at Powwows, and loved being with her family and friends. She loved all sports and participated in basketball, volleyball, softball, and track. Olivia was a member of the Coeur d’Alene Tribe and Sacred Heart Catholic Church. Miss Pakootas was currently employed at the Coeur d’Alene Casino as a lead Banquet Server. Survivors include her father, Thomas Pakootas of Plummer, her mother Nichole (Mrs. Gene Hemene) James of Plummer; her siblings, Kimberly Pakootas, Alexander Pakootas, Suzzana Pakootas, Tommia Pakootas, Aiyana James, and Shylei James, all of Plummer. Also surviving are her grandmother, Merrita (Glenn) Ford of Wellpinit, WA and grandfather Gene James of Corvallis, Oregon, and numerous aunts, uncles, and cousins. She was preceded in death by her paternal grandparents, Oliver Pakootas and Donna Matt, by her maternal grandfather, Cliff SiJohn, and by her step-grandmother, Angie LaSarte.